Happy New Year! Crazy is exciting! Can't wait to hear what it is! Despite all of the trials and tribulations, I think you still had a pretty good year! Cheers to starting fresh in 2015 and to staying injury free!! I really did! Injury free for both of us! Cheers! I think you did great with all those runs. I only ran two half's, and one 5K. Ran about 650 in training. 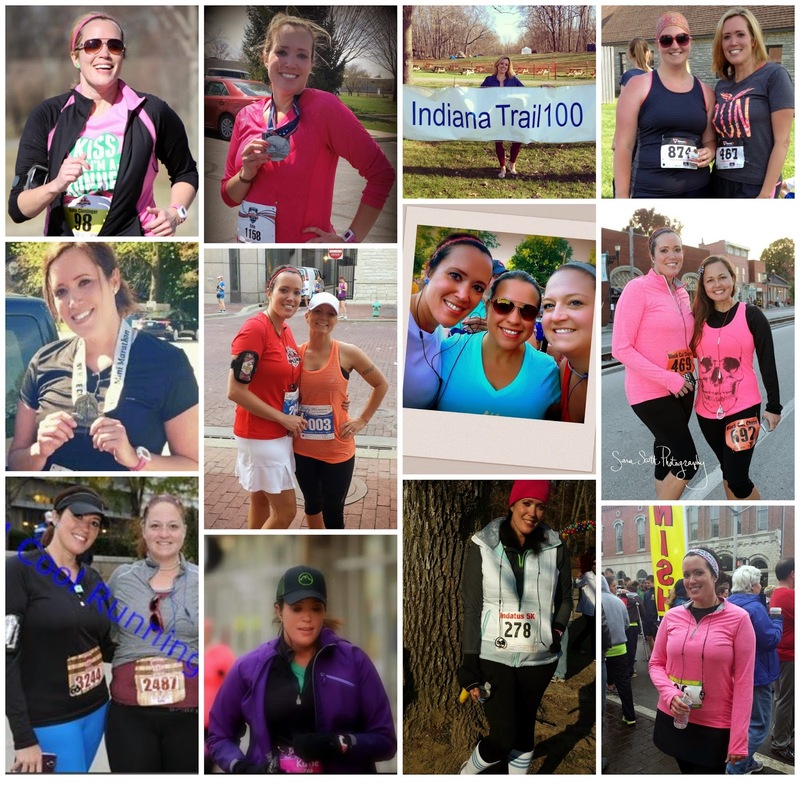 I did not know people did 100 mile races! I have not even decided if I will ever try anything beyond a half yet. I think you had a great year running. You had a fantastic year! I ran a total of *maybe* 54 miles... 2015 will be better for my running! I am excited! And you can't just leave a girl hanging here! What's this crazy thing you want to do?! I know you can do anything you set your mind to! I'm always proud of you! <3 I love you! You may think that sounds low, but I would give anything tp have gotten that many miles. Heres hoping 2015 is better for both of us. I don't think your year sounds low at all. Looks like you ran some great races and had an awesome year. Happy New Year! i love crazy as well, can't wait to see what you have in store! i'd love to do 12 races this year, we'll see... $$ is the biggest reason not to, lol. and i think your 2014 was still pretty awesome, i mean look how far you went after your injury! that is amazing. 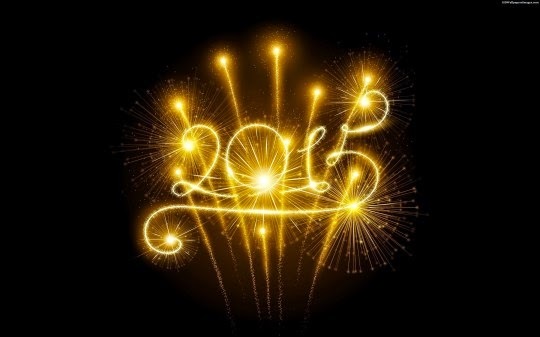 here's to 2015! Even with the injury, it looks like you had a great running year in all your photos. I'm excited to hear what your huge item is. I like crazy too! Happy New Year! Can't wait to hear what the crazy thing is. :) Sometimes those are the best!